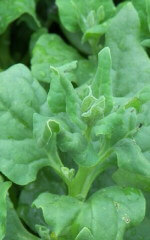 New Zealand Spinach Seeds 2190 Heirloom Vegetable. This spinach-like plant thrives in hot dry weather. Interestingly, it is a native of Australia and a “non-endemic” wild species in New Zealand. Cultivated in European and North American gardens for about the last 100 years. Our heirloom variety is not significantly different than the wild plant. Small but broad pointed leaves develop on large, spreading plants – tender leafy shoots. Tolerant of salty soils. 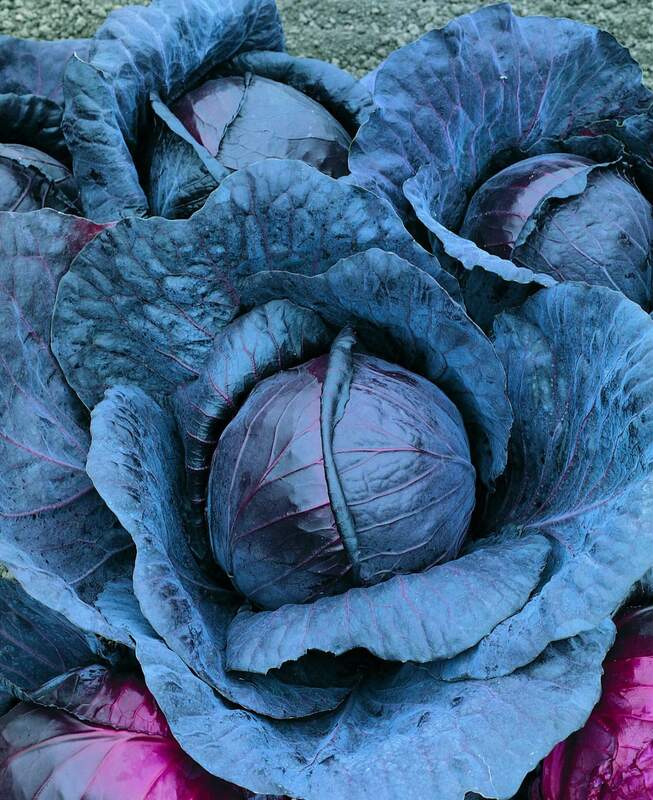 Due to oxalates in the leaves, we recommend blanching the leaves in hot water for at least a minute followed by a cold water rinsing – discard the cooking water – leaves should not be eaten raw. Soak seeds for 12-24 hours before planting. Sow seed 12 mm (1/2″) deep and 2.5 cm (1″) apart in rows 30-45 cm (12-18″) apart after your last spring frost date – thin seedlings to 20 cm (8″) after germination. Plants will grow all summer long allowing for an extended harvest period. Top-dress with compost, after seedlings are well established.